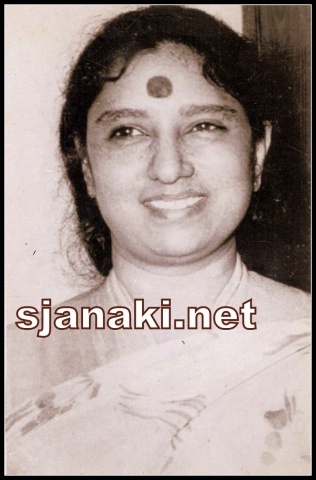 S Janaki sang 100′s of solos in Malayalam which left an unforgettable impression in world of Malayalm film music.Her combination with M S Baburaj is equalled to that of Lata- Madan Mohan in hindi filmmusic by many music critics.She really gave life to his beautiful compositions ! There is a legend that M S Baburaj listened to the legendary “Thaliritta Kinakal” song which was one of the very initial songs of this combination on his deathbed. Such was his love for voice of Janaki amma . 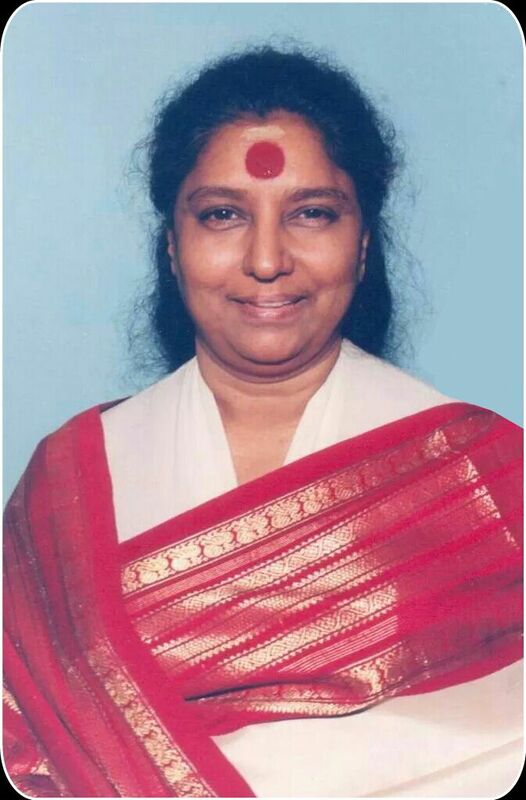 Not only Baburaj but other maestros like Salil chowdary , Johnson , A T Ummer ,Shyam , Dakshinamoorthy ,M B Srinivasan , Ravindran , Ilayaraja gave her some of their best compositions in .Though she sang all variety of songs in Malayalam , she mainly conquered the field of melody and soulful renditions in Kerala music . She was honored with Kerala state awards many a times and the best achievement of her is the cute melodies she rendered with a flawless diction . It is very difficult to accept the very fact that her mother tongue is not Malayalam when we listen the ease with which she renders the songs with her own inimitable style .May be that is the reason ,people of Kerala accepted her as their own . Let us listen to her every green solos here . Soulful Malayalam SOlos Vol1 Click Here..
Soulful Malayalam SOlos VOl2 Click Here..
Soulful Malayalam SOlos VOl3 Click Here..
Soulful Malayalam SOlos VOl4 Click Here..
Soulful Malayalam SOlos VOl5 Click Here..
Soulful Malayalam SOlos VOl6 Click Here..
Soulful Malayalam SOlos VOl7 Click Here..
Soulful Malayalam SOlos VOl8 Click Here..
Soulful Malayalam SOlos VOl9 Click Here..
Soulful Malayalam SOlos VOl10 Click Here..
Soulful Malayalam SOlos VOl11 Click Here..